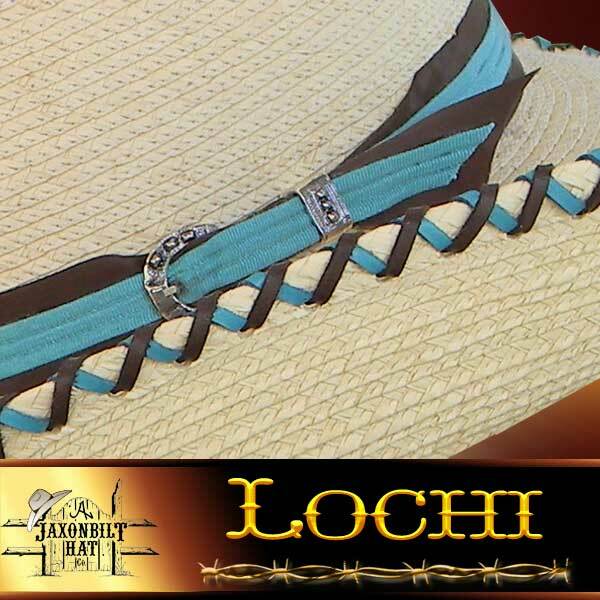 “Lochi” Want a front pinch style with lots of flair? 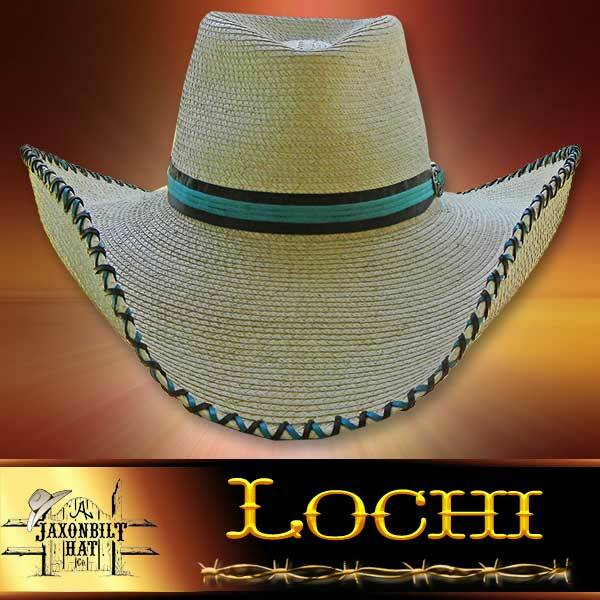 Here is the hat for you. 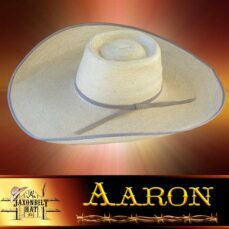 The double whip stitched brim edge. 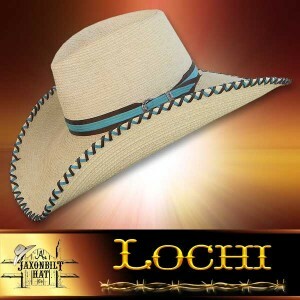 Patterned especially for the person who wants a neat appearance, tailored to fit the most discriminating cowgirl or cowboy. 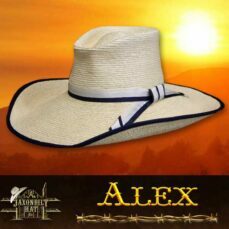 JAXONBILT can start your Horse Trough Hat right away.